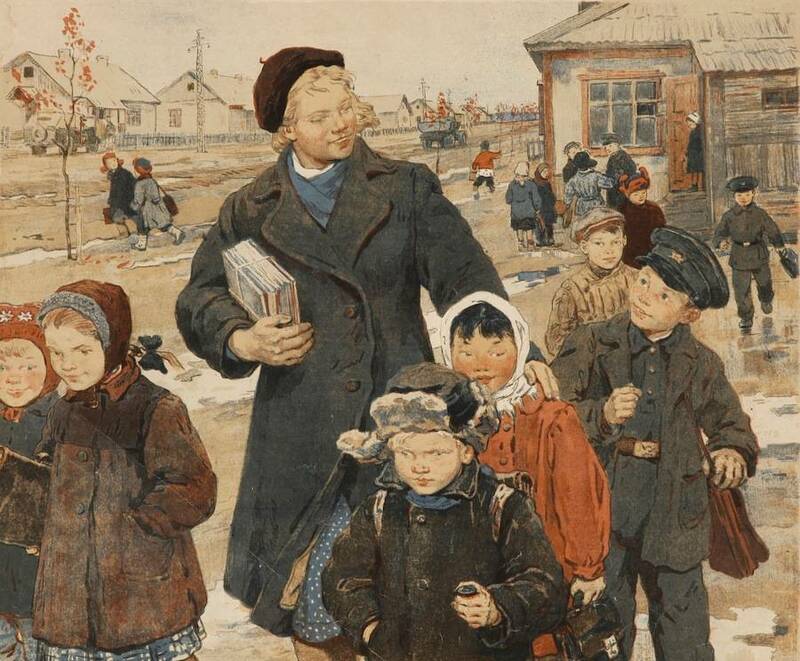 Textbooks on local history developed by the educators and academicians of the Donetsk People’s Republic (DPR) can be supplied to educational institutions as soon as in the coming 2019-2020 academic year, the press service of the DPR Ministry of Education and Science reported on April 3, Donetsk News Agency reports. According to the DPR Ministry of Education and Science, the first pilot copies of the textbooks have already been printed, and they comprise the most recent results obtained by Donetsk historians. For students to be able to develop their own unbiased opinion regarding various historical events or figures, the textbooks focus on teaching skills for working with historical documents. Contemporary Ukrainian history textbooks are aimed at, first and foremost, forming an anti-Russian identity among the new generations of Ukrainians. In these textbooks, Russia is presented as Ukraine’s main enemy and perpetual suppressor. This entry was posted in News from Ukraine and tagged donbass, Ukraine, War Against History. Bookmark the permalink.